“Veree beeyootiful?” The boatman calls out in a thick accent from the end of the boat. 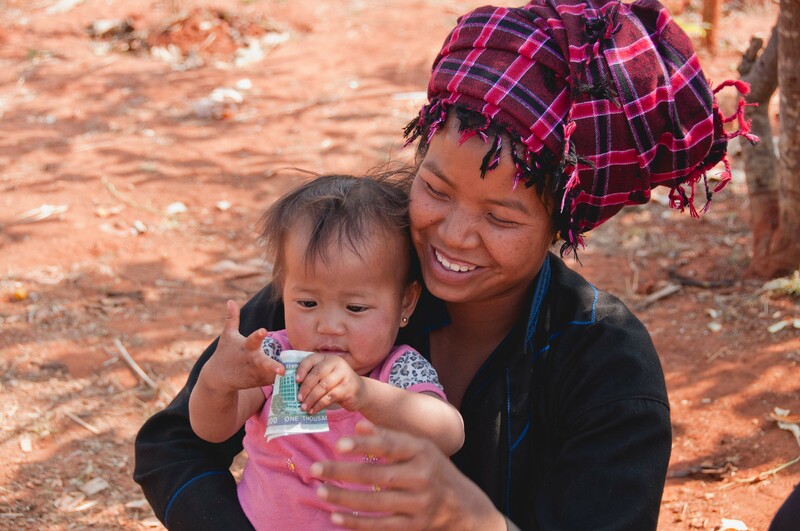 His face breaks into a huge grin, revealing teeth stained red from chewing betel nut. 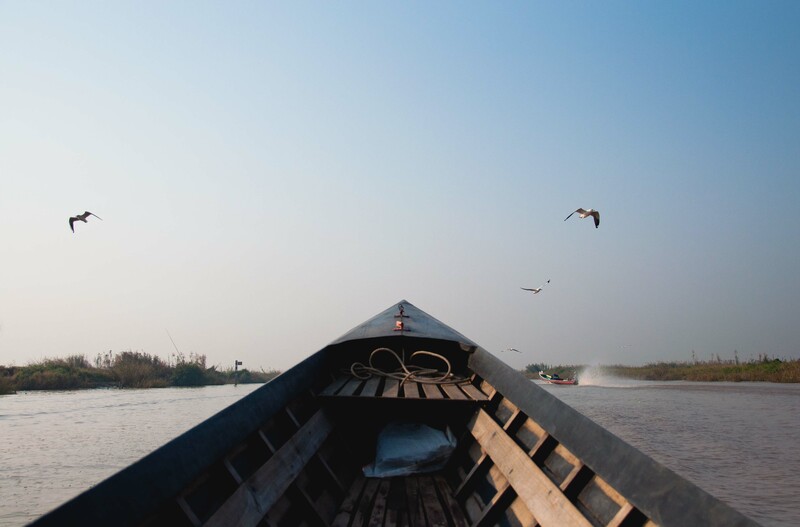 It takes me by surprise as he hasn’t said much throughout the boat ride; he’d usually answer our questions with nods and smiles, saying as little as possible, gesturing occasionally to instruct us where to look, what to do. 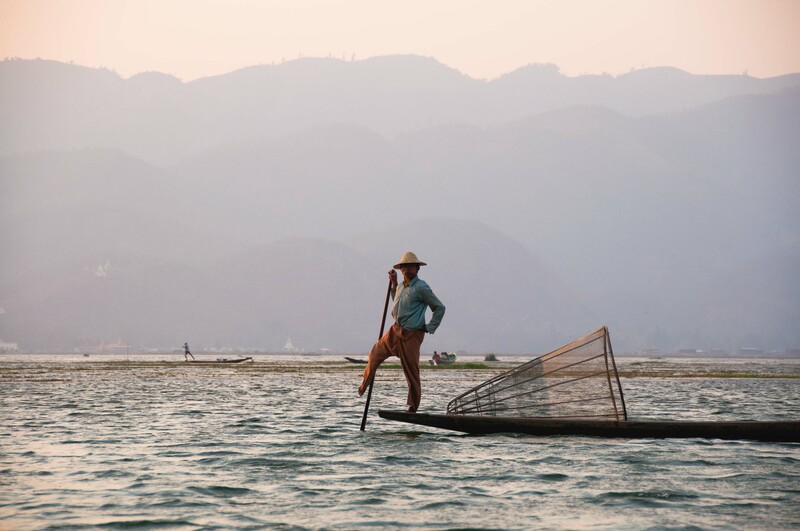 Seeing the confused expression on my face, he raises a hand, brown from years spent as a guide and boatman in Inle Lake, and points towards the west. The sun, an orange disc so perfect you could pluck it from the sky and hold it in the palm of your hand, is sinking slowly behind a range of periwinkle mountains, the sky fiery and vibrant with luminescent hues of orange and pink. 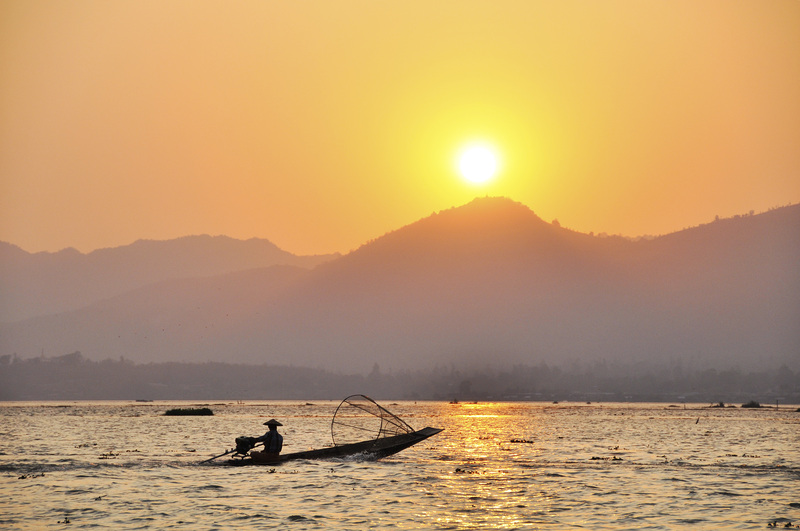 A few fishing boats pass by with men in straw hats holding cone-shaped nets perched precariously at one end, one foot gripping and working a paddle. 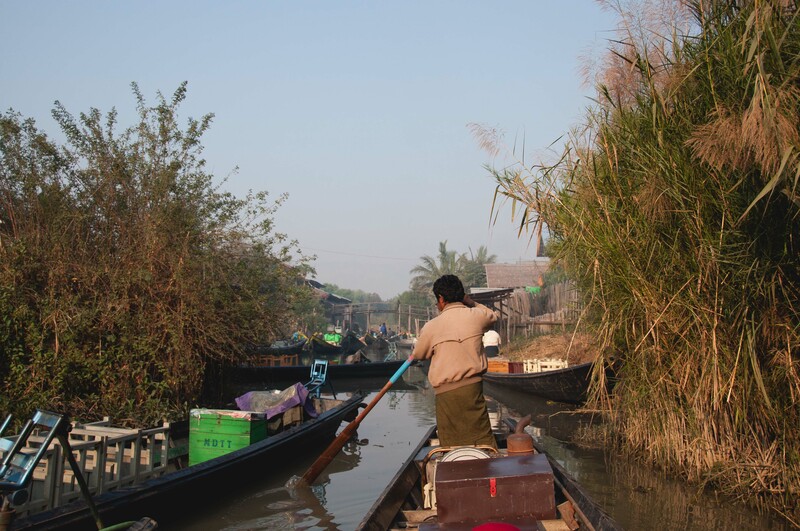 The boatman turns off the engine and the boat rotates lazily in place, giving us a 360-degree view of the lake. I nod and smile back at him: yes, it is beautiful. My older sister moved to Myanmar about a year ago to work as a lawyer for a Singaporean firm and I haven’t missed a chance since then to express my desire to visit her there. After a challenging year and one failed attempt (rookie mistake: my passport was due to expire the following month), I was finally able to make it, along with my sister-in-law, Aysa. 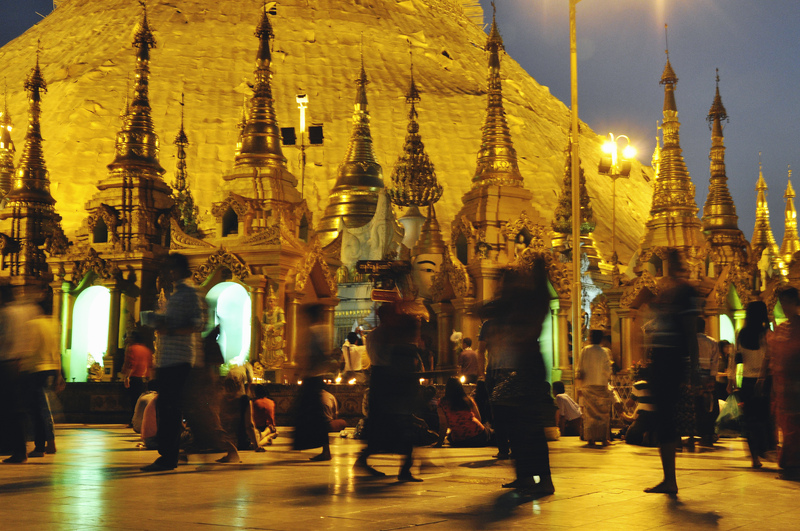 Before leaving, I was asked many times: Why Myanmar? I’d laugh and shrug, why not? I wasn’t sure myself how to explain why I chose to go to this newly opened country previously run by a military junta, and now making the difficult transition into democracy. With polite smiles and curious eyes, friends and relatives would ask the usual string of questions: What’s there to see? How long will you be there? Isn’t one week too long? Whereas any mention of other countries would get people all fired up with suggestions – Go to this place! You have to eat here! Stay at this hotel! 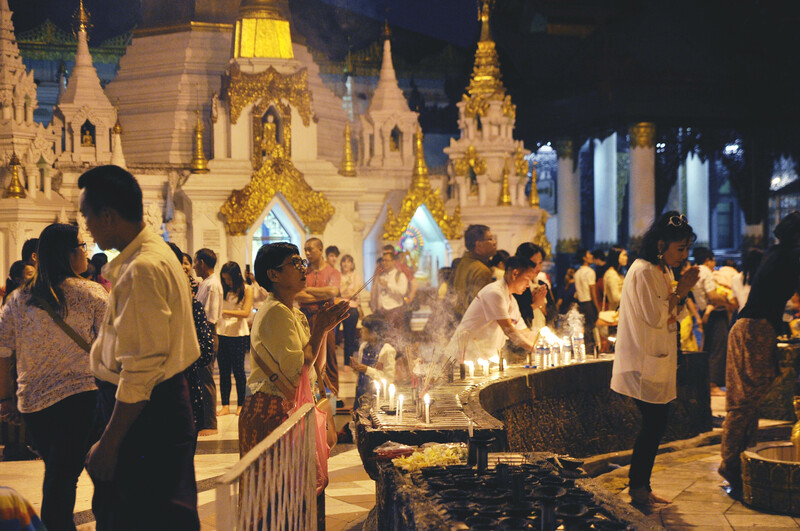 – Myanmar would leave them stumped and scratching their heads, Myanmar, huh? I met these reactions with amusement and excitement. It’s rare nowadays to visit a place with fresh eyes, to travel unfiltered, without the thoughts, commentaries, and biases of other people ringing inside your head. 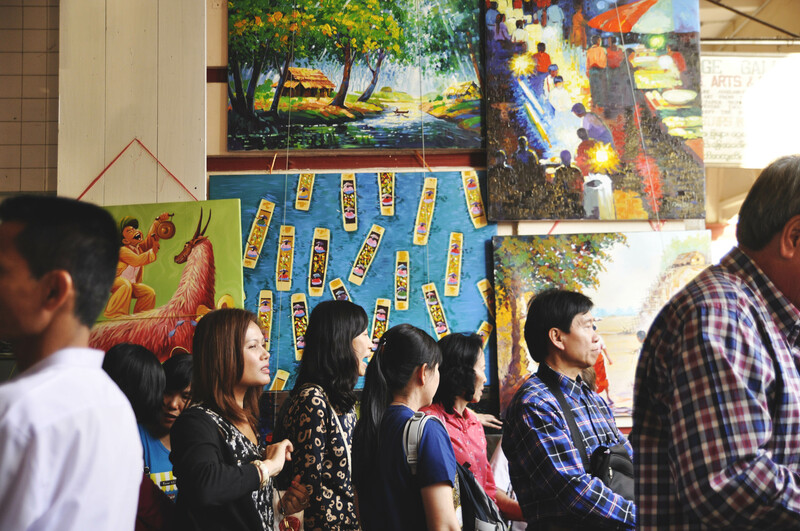 Not to say that Myanmar is a remote country with zero tourism; in fact, tourists have already started trickling in, prompting a rapid hike in prices and the construction of various establishments. It just isn’t (not yet, at least) as big a commercial destination as, say, Cambodia or Thailand. The likes of Rudyard Kipling, Pablo Neruda, and George Orwell, however, have visited the country and written beautiful words far better than any guidebook or review on TripAdvisor could ever offer. They have immortalized it in their poems and stories, singing praises to what they call the Golden Land. 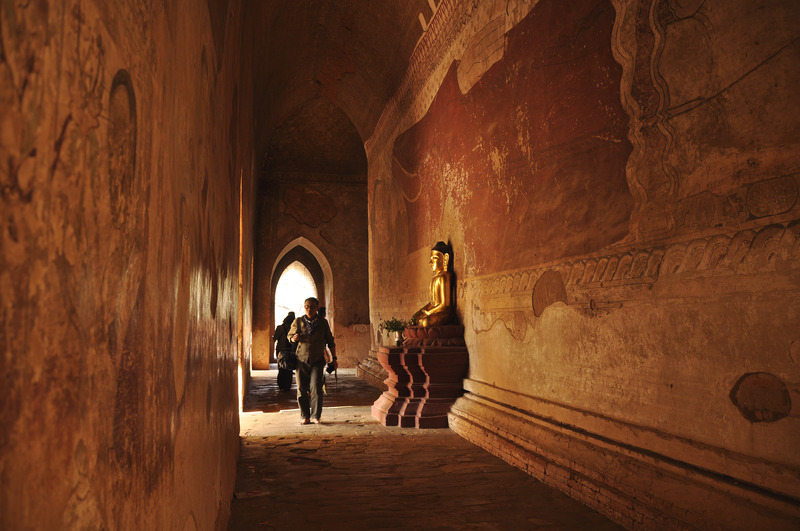 “This is Burma,” Kipling wrote. “It is quite unlike any place you know about.” The romantic in me could not resist the idea of flying to an underrated country that many have written so ardently and passionately about. Moreover, I wanted to answer the basic question, Why Myanmar? 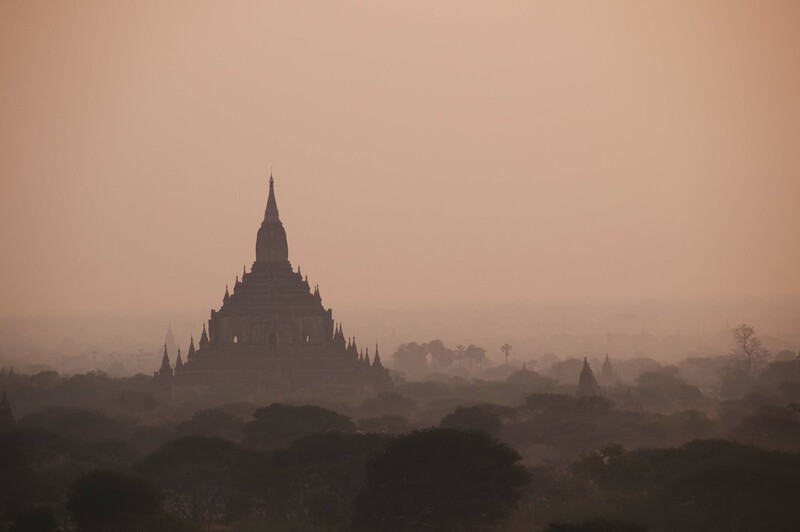 I spent seven days there and now I’m home – ask me now and I cannot even begin to say what I loved about it, what beauty I found in Neruda’s land “of blood, gold, and dreams.” It’s been two weeks and I am still reeling from my one-week affair with Myanmar. As I sort out my thoughts now, I feel like a teenager in love, churning out fragments and half-sentences in an attempt to describe the qualities she found irresistible in the person who brought on this mad rush of feelings. But if we must start somewhere, let’s begin with the bare facts. 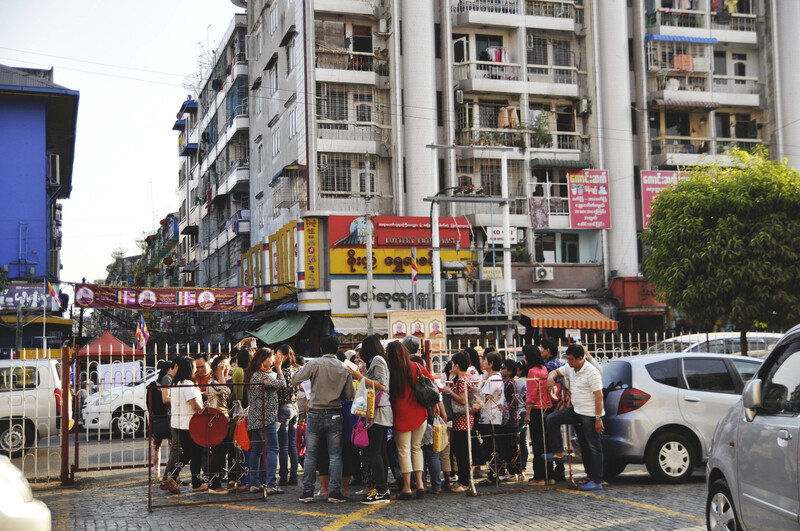 In Myanmar, the pavement is stained red with betel juice and spit. 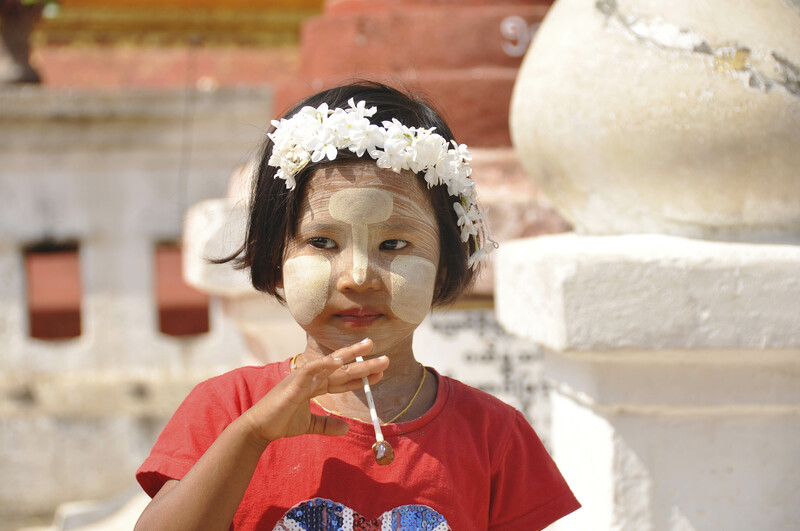 The men walk at a leisurely gait in skirts called longyi, and everyone has yellowish white paste smeared on their faces called thanakha to keep themselves cool. 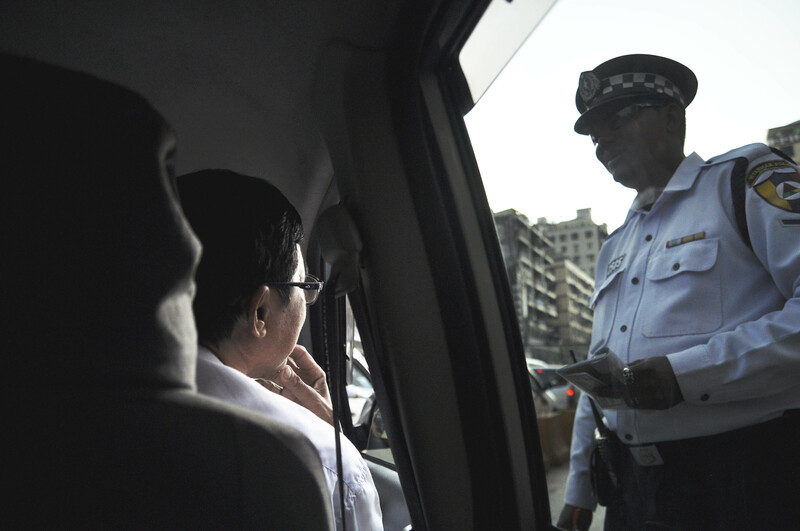 The drivers sit on the right side of the vehicle – a British colonial affectation – and there are no meters in the cabs; one must negotiate fares with the cab driver before riding to avoid getting overcharged. 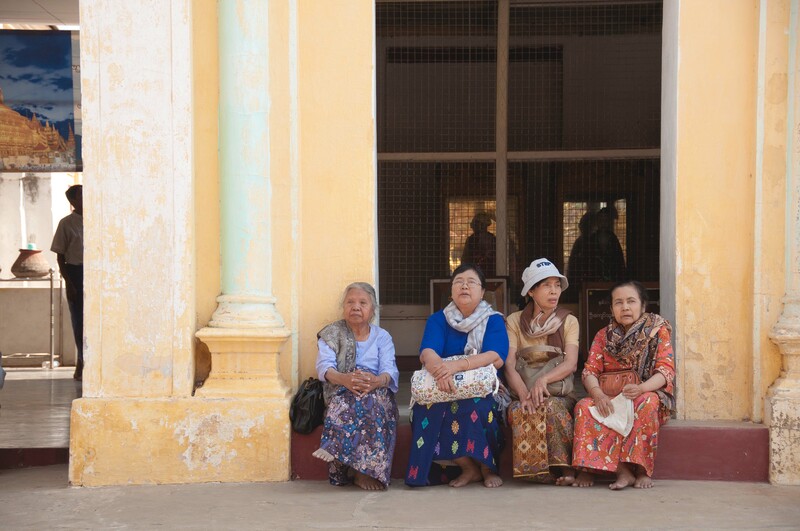 Quoting my sister, Yangon is “like Manila in the ‘90s” with its dated architecture, the closely spaced low-rise buildings, and walls covered in dirt and grime with lines of colorful clothing adorning balconies. I remember riding a cab from the airport and looking out the window. I watched the city unfurl before my eyes, the slanted afternoon rays tinting the streets and structures in sepia, completing the nostalgic picture painted by my sister’s words. It felt like I was going back in time. 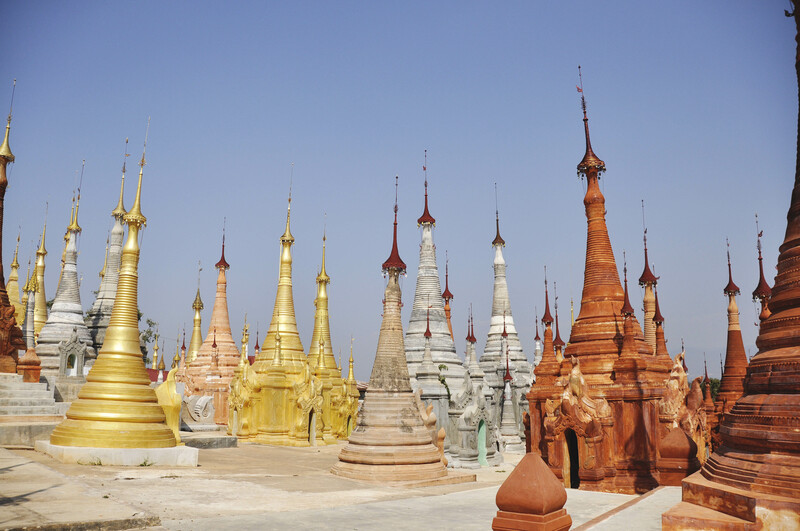 We didn’t stay too long in Yangon, but it was there that we first laid eyes on the glittering gold that Myanmar is famous for – that which adorned the spires and stupas of its pagodas. 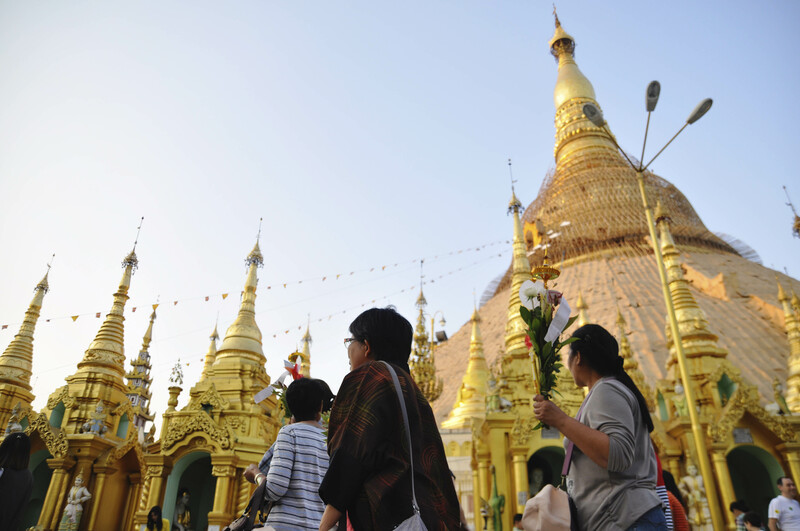 We entered the monumental Shwedagon Paya, walking among other awestruck tourists, observing the locals who came in with flowers and sat in front of gilded shrines to offer prayers. 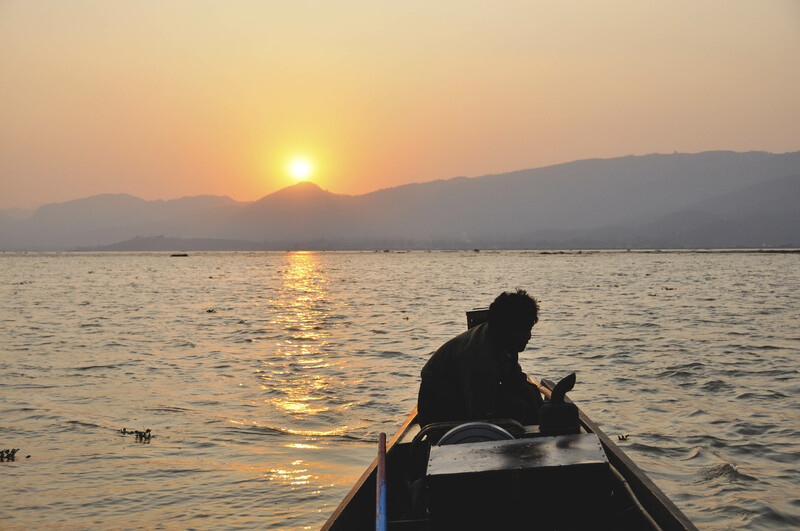 In Inle Lake, which is a one-hour plane ride away from Yangon, the weather is cool. The people are exceptionally nice and thoughtful, always ready to help even if it’s to fix a broken bike seat. In the morning, the streets are covered in a light mist and the cold is almost too much to bear, especially if you’re on a boat moving swiftly across the river. 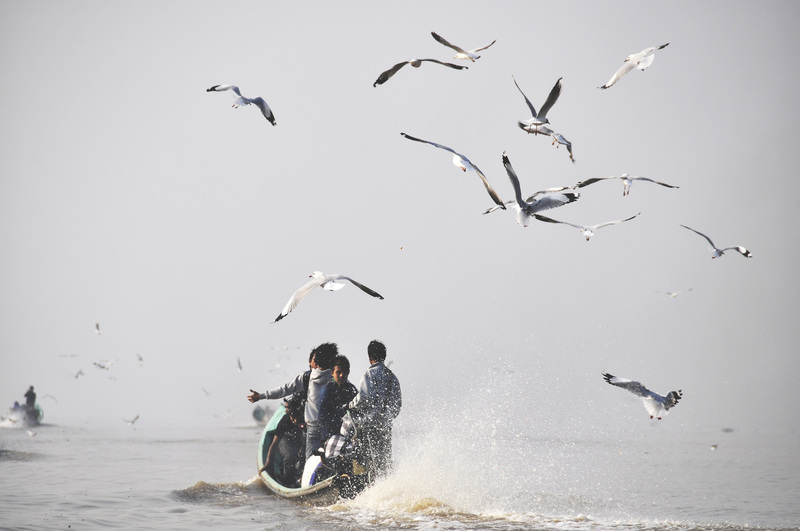 Luckily, our boatman was ready with some blankets and I wrapped one around me as a flock of squawking birds flew by. We toured the town surrounding the lake all throughout the afternoon. 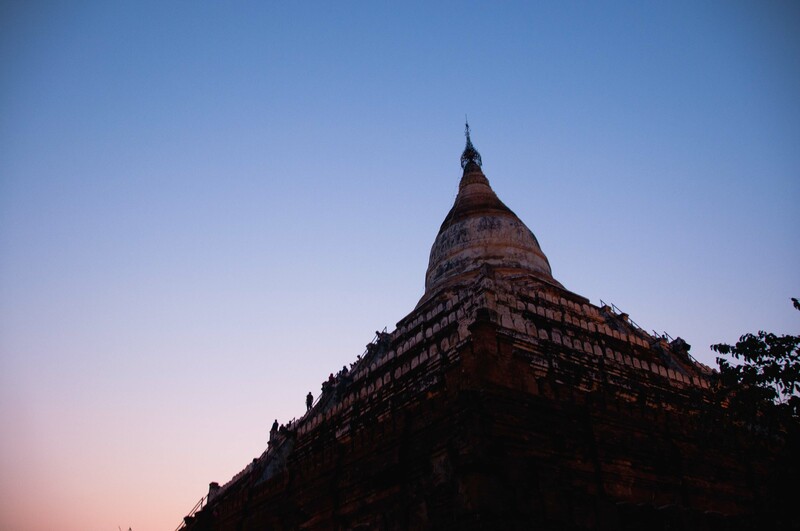 After two days, we flew west to the mystical land of Bagan… Bagan is a dream come true, a plain populated by countless temples constructed in a building frenzy between the 11th and 13th century. Biking through the hot, dusty plain, I felt like I had stumbled onto the pages of a fantasy-fiction novel. It was unbelievable, the surrealism broken only by the appearance of a fancy hotel or restaurant. 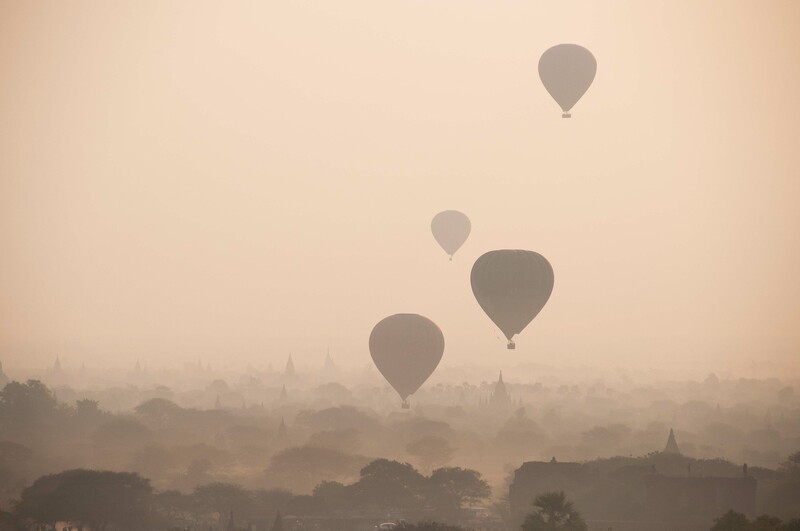 Bagan was the one place in Myanmar familiar to me because of the famous photos I had glimpsed online: the giant balloons flying over the temples at sunrise. And seeing them finally in person was nothing short of a miracle. So there. 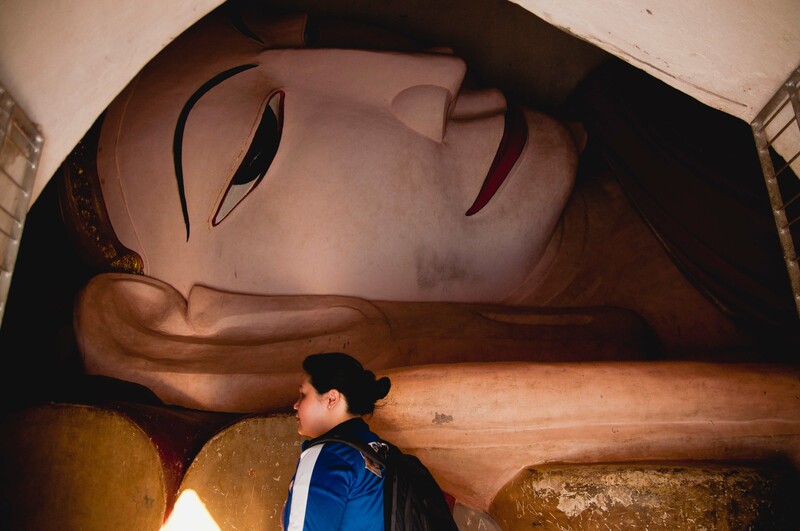 In writing this and sharing my photos, I have professed my undying love for Burma. 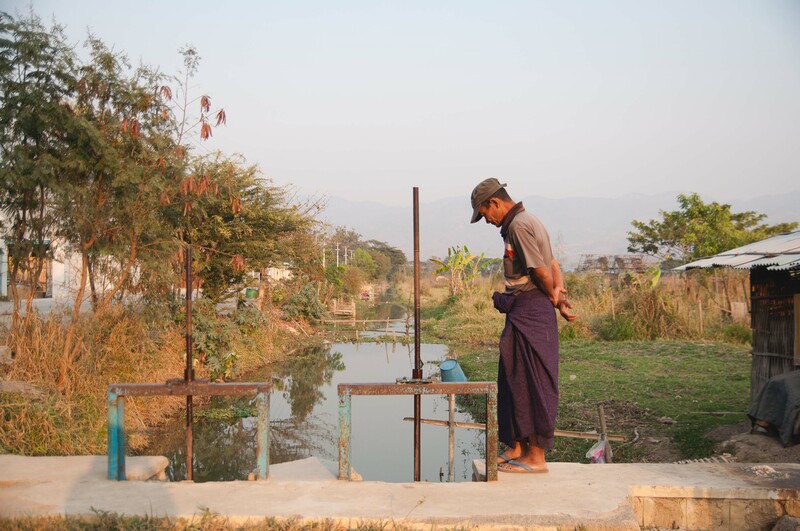 If there were any better, more effective way to answer the question – Why Myanmar? – I’d do that. If I could, I would bring you to see the glittering stupas of Shwedagon Paya; I would ride with you through the dusty plains of Bagan; I’d point out the temple housing a golden Buddha that smiled or frowned depending on your vantage point; I’d climb to the top of a temple before the break of dawn to watch the most beautiful sunrise with you; and at sunset, we’d ride the boat across Inle Lake. I’d nod towards the blazing sky and maybe then you’d be able to say with conviction, yes, it is beautiful. 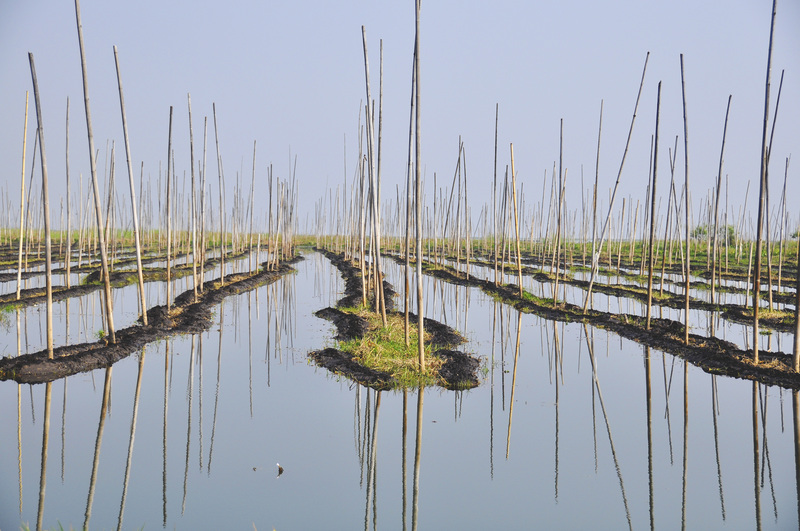 Nice photos taken!It’s awesome!I am going Myanmar for 4 days as I am leaving early morning the 5th day. 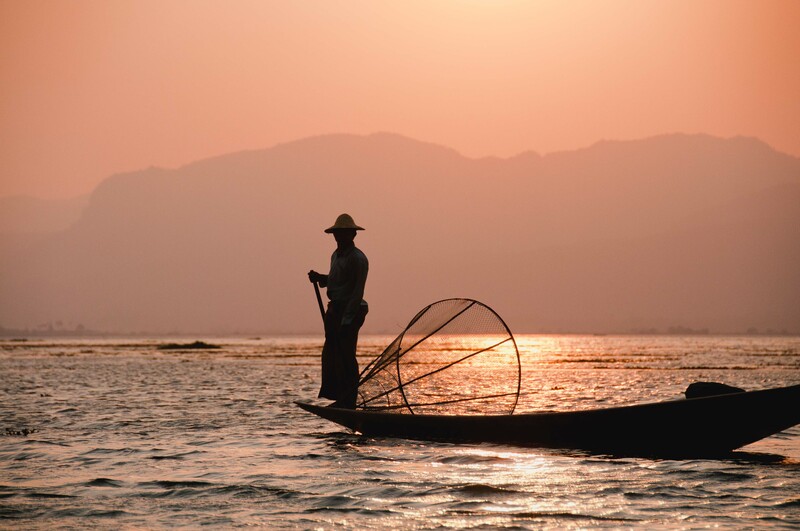 So, I have plans to go to inle lake but seems like the flight from yangon to heho is quite expensive $500plus.. May I know which airline did you take? Do you have any tour guide to recommend? Hello, thank you! 🙂 We took Yangon Airways. It cost me $111 from Yangon to Heho. After that we flew to Bagan and then back to Yangon. If I recall correctly, there are also night buses available. It will take longer but it’s definitely cheaper. For the lake tour, we rented a boat through our hotel. It cost us $25 (all in all, not per head) and that’s already for the whole day.